NEW INSTRUCTOR IN LAW ENFORCEMENT PROGRAM - ippkravmagas jimdo page! 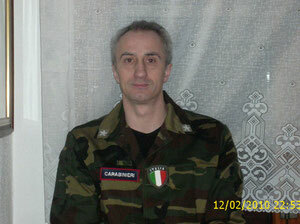 Master Riccardo Guidolin is our new certified instructor in law enforcement program - Security Protection Service Academy. Master Riccardo is a military police officer in active service and Head instructor in Jeet Kune and Kali. 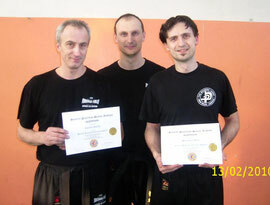 Riccardo trained himself directly with Alberto Merlo, head Instructor for Italy in Law Enforcement SPSA. Congratulations Riccardo for the very good job! Luciano Certified Instructor, Alberto Head Instructor - Italy & Pier Certified Instructor - SPSA - LAW ENFORCEMENT PROGRAM Italian Board. Mr. Luciano Marella is the first certified instructor in Italy in law enforcement program - Security Protection Service Academy. Insructor Luciano is a military police officer in active service who completed with succes the intensive Law Enforcement SPSA training. 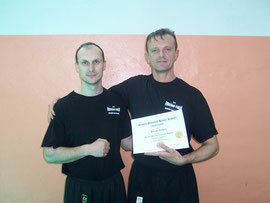 Luciano trained himself directly with Alberto Merlo, head Instructor for Italy in Law Enforcement SPSA. Congratulations Luciano for the very good job! IPP Krav Maga International according with the Security Protection Service Academy organize specific instructor courses for law enforcement people with international certification. 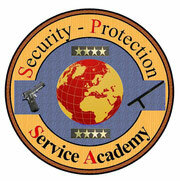 Security Protection Service Academy is an academy founded by G.M. Gunther Benjamins to educate security staff, bodyguards, policeman aso.